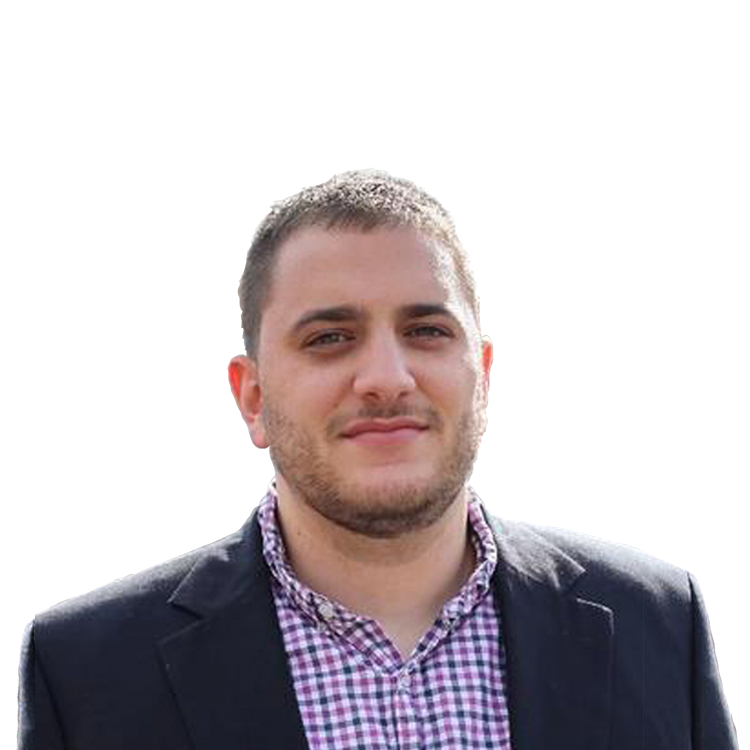 Jonas Elmerraji, CMT, is a senior market analyst at Agora Financial in Baltimore and a contributor to TheStreet. Before that, he managed a portfolio of stocks for an investment advisory returned 15% in 2008. He has been featured in Forbes, Investor's Business Daily and on CNBC.com. Jonas holds a degree in financial economics from UMBC and the Chartered Market Technician designation. Follow Jonas on Twitter @JonasElmerraji. Here's why longs should feel confident despite Tuesday's selling. This healthcare stock looks healthy for your portfolio amid the volatility. After lagging for months, Bank of America is starting to look 'bottomy'. Gold miners continue to look bullish this fall. AMD is finally showing signs of life again. Here's how to trade everyone's favorite 'sin stock'. Disney is working on a bullish setup amid the selling.